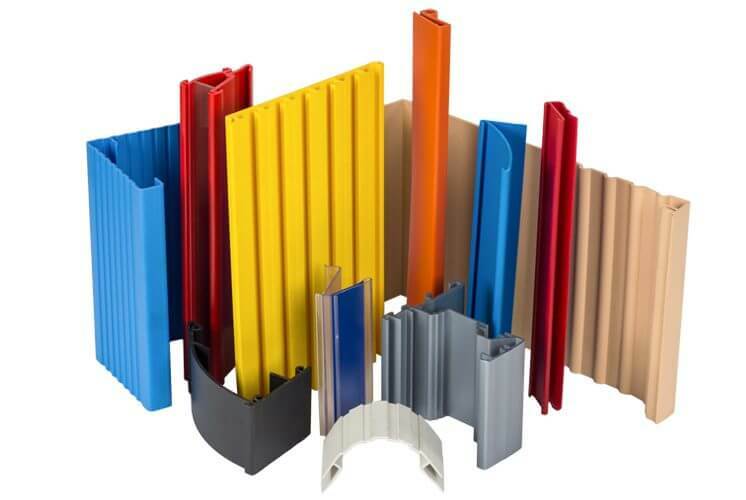 If you are looking for an extrusion profile cut in a certain length and the volume you require is high, you should definitely go with an extrusion company directly. 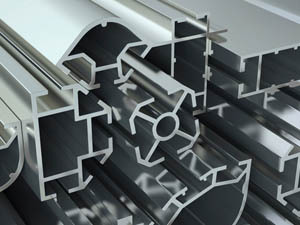 There are lots of extrusion companies dealing with high-volume production. Though, these companies are not willing to handle low-volume aluminum & plastic extrusion projects, unless you are one of their VIP customers. 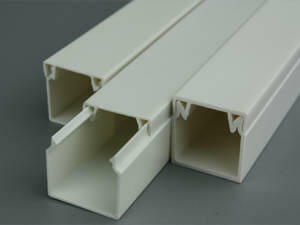 so it is very difficult get prototype aluminum extrusions & prototype plastic extrusions. At 3ERP, we have solid partners for short run custom aluminum extrusions & short run plastic extrusion services. They take good care of our projects, both in quality and lead times. We also routinely do quality control on your project before shipment. Compared with traditional extrusion companies, we have a large amount of CNC machines, so we can do precision post-machining in house. Why use 3ERP for Aluminum & Plastic Extrusion? 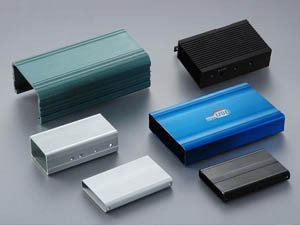 3ERP offers both aluminum extrusion and plastic extrusion services to transform aluminum alloys and high-quality plastics into specified shapes that meet your specifications. If you need rapid prototyping or low-volume manufactured products with a definitive cross-sectional profile, then extrusion is definitely for you. The process starts with selecting a design that will be functional as well as durable. Our team of designers here at 3ERP is adept at creating designs. 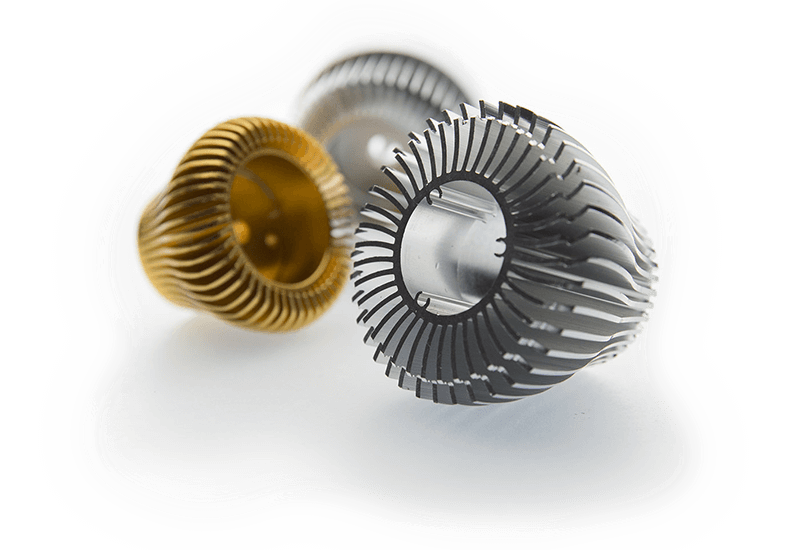 We consult with our customers in order to figure out the correct extrusion shape, assembly protocols, weight reduction, and to make sure parts meet full functionality. After this strategic design process is complete, we begin creating your design from either plastic or aluminum alloys, depending on your requirement. Appearance is also high on our list since it is our aim to create parts that not only work well but look great too. 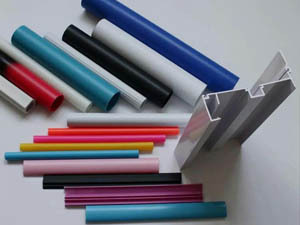 Plastic materials include polystyrene, nylon, polypropylene, and polythene. These are thermoplastics: they are heated and then pressured in a mold which can form them into different shapes and sections. Aluminum extrusion is defined as the process of shaping aluminum material by forcing it to flow through a shaped opening in a die. Aluminum material emerges as an elongated piece with the same profile. Alloys we commonly work with include: 6061, 6063.